The hard anodized aluminum material has excellent abrasive resistance, corrosion resistance, weather resistance, heat resistance and so on. SoForged aluminum Hard Anodization is wildly used to make parts in transportation and machines. 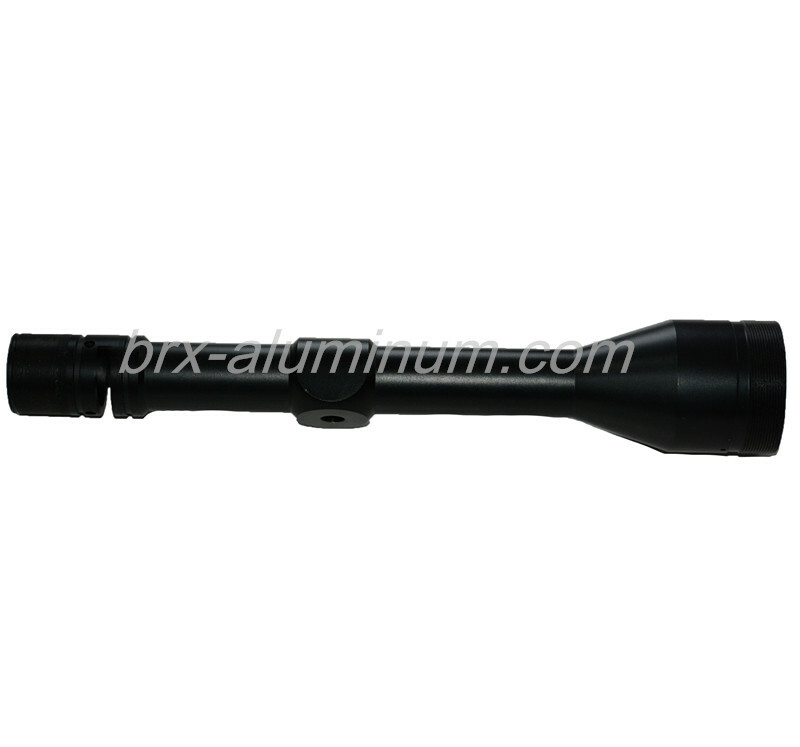 Our technical team can customize dedicated parts according to the design and drawing. 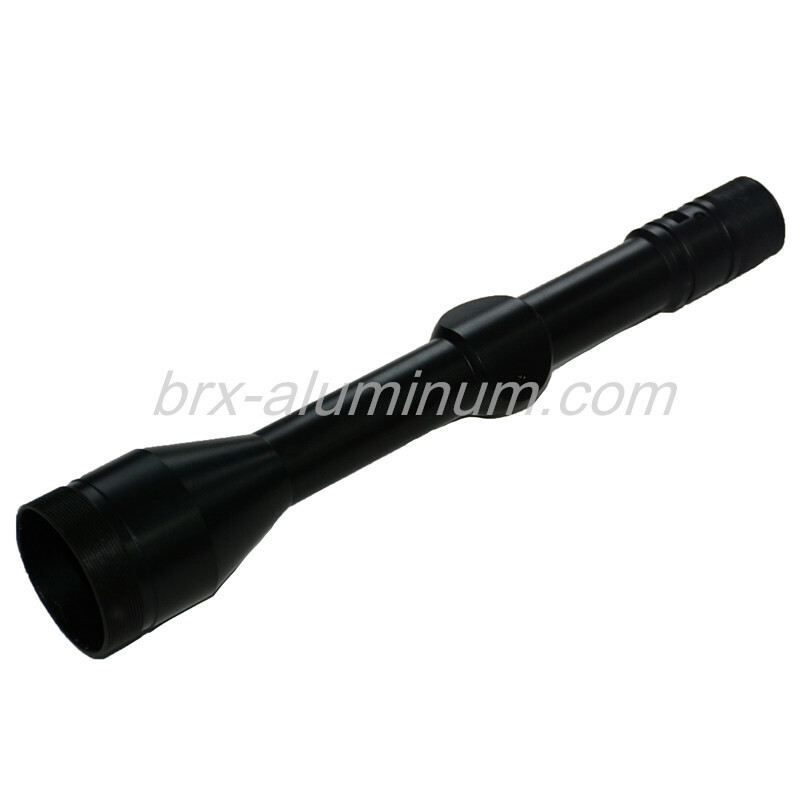 Looking for ideal Customized Aluminum Part Manufacturer & supplier ? We have a wide selection at great prices to help you get creative. 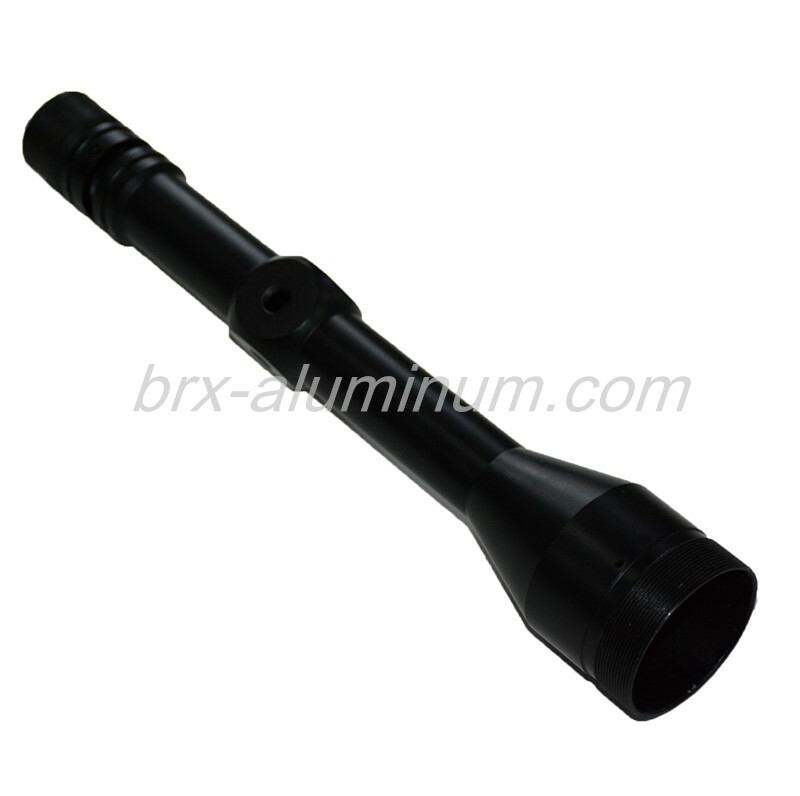 All the Hard Anodized Aluminum Parts are quality guaranteed. We are China Origin Factory of Black Hard Anodic Oxidation. If you have any question, please feel free to contact us.